We offer paving, patio design, and outdoor living options to meet all of your needs in Greenville, SC. 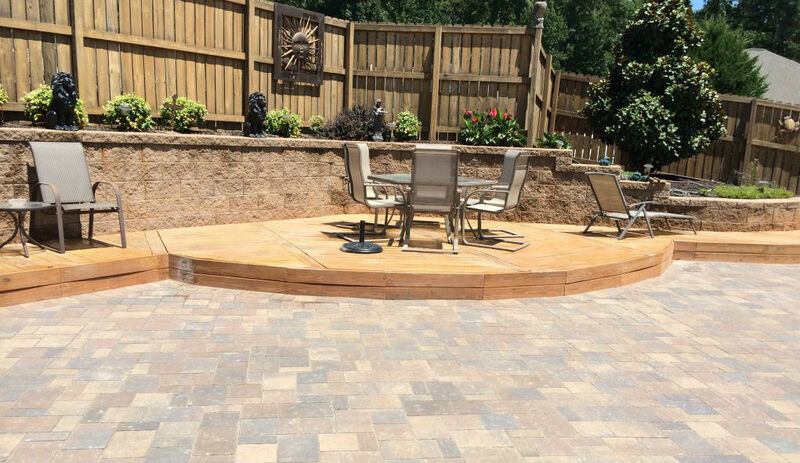 When you need a company that can provide custom options for your outdoor living space, no matter how small or large, our team at Greenville Pavers should be your choice in Greenville, SC. Our company’s success is built on service, credibility, and trust, and we stand behind our work. From paving to outdoor patios to kitchen islands, we have all the options you need to create the perfect backyard hideaway and optimum entertaining space. Our specialty is designing and building luxurious outdoor living spaces, and we are willing to do whatever it takes to ensure your satisfaction. From hardscaping and patio designs to fire pits and driveway pavers, we have all the services you need to make your home look and function its best. 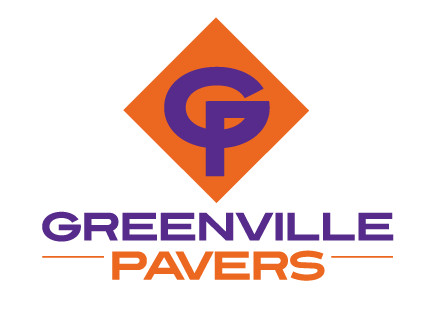 At Greenville Pavers, we are a team of industry professionals with over 75 years of combined commercial and residential construction experience. You will love working with us to create a custom outdoor living space that will wow your neighbors and family members. Don’t think your backyard can’t be the perfect oasis in Greenville, SC. Call us at Greenville Pavers to find out more about how you can create your own unique outdoor living space. We serve Greenville, Spartanburg & Anderson, SC and will be happy to assist you in selecting the perfect options to perfectly complement your home. Once you’ve worked with us, you won’t need to go anywhere else for your paving and outdoor living needs. Contact us today to learn more about our products and services. We look forward to working with you!